Like watching TV? Enjoy looking at a beautiful fire, too? Thanks to new updates to the Rave, you can have them both: same place, same time. It’s a chilly Sunday afternoon, and everyone in your house is gathered around the TV to watch the game. Wouldn’t it be great if you could also be enjoying the warmth and ambience of a fire at the same time? Heatilator’s popular Rave series allows you to do just that. 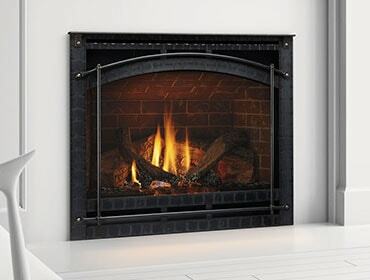 With our new optional SmartWall TV kit, you can redirect warmth from your fireplace to the rest of your home, up to 20 feet away. A television can safely be mounted a mere twelve inches above the fireplace, with no mantel required. 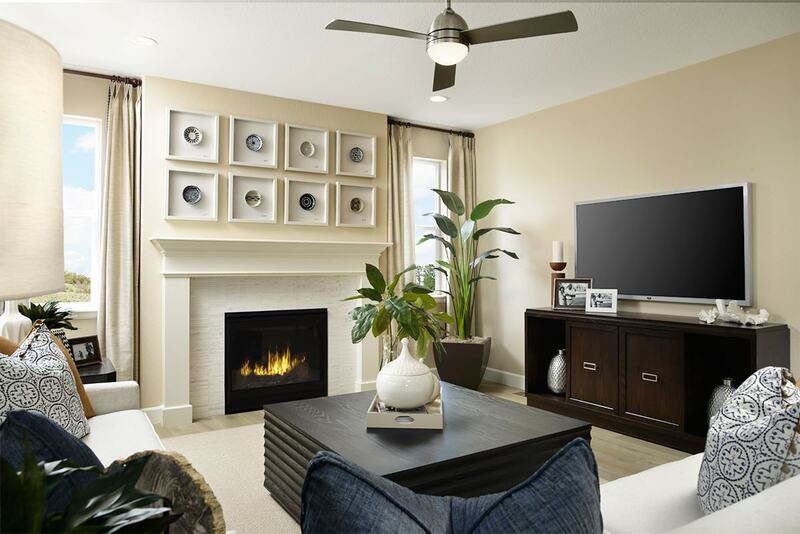 “This kit allows you to put heat where you need it, keep your TV safe, and enjoy fireside ambiance and entertainment, all in one place,” says Kathy Rogers, Heatilator brand director. IntelliFire™ Touch is the most intuitive control you’ll find anywhere. This industry-leading advanced control is simple, smart and safe. 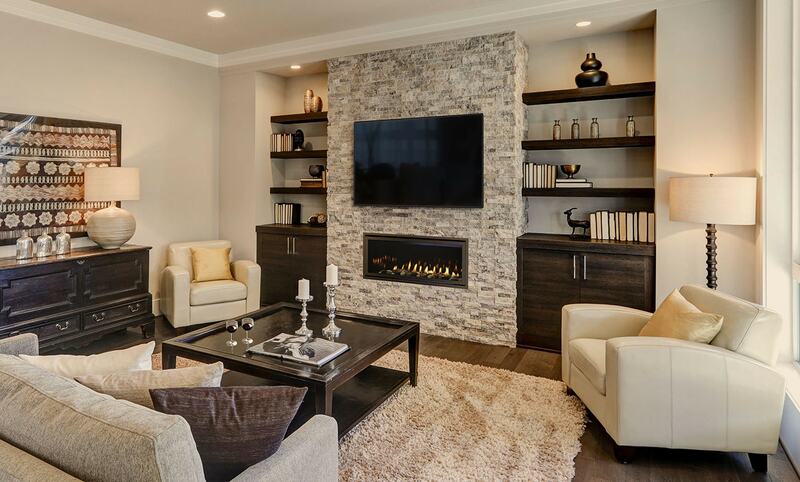 You can even choose a touch screen remote control to turn the fireplace on or off and to control the optional accent lighting. What hasn’t changed about Rave? It still offers a modern, linear style that fits with the contemporary design and décor of your home. With these new improvements, Rave is leading the marketplace for looks, value (the Rave starts at $2,468) and dependability. Interested in getting a quote? Connect with an authorized Heatilator dealer near you here.